Display ~ Bio ~ Tour Bus . 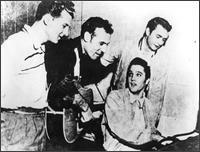 The first records I bought as a teenager in the mid-'50s were Elvis 78s -- I still have them. 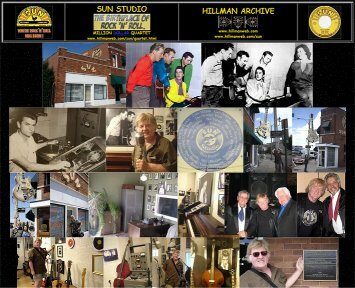 Soon I was buying LPs, mainly by Sun Records artists from Memphis -- Elvis, Johnny Cash, Jerry Lee Lewis, Carl Perkins, et al. Other artists that fell into my collection included Fats Domino, Little Richard, Chuck Berry and any music that had a blues or rockabilly feel to it. The next step was to abandon the drudgery of piano lessons and to devote most of my time to attempting to learn the guitar licks on these records. No mean feat in those days before the flood of "Teach yourself guitar by tablature... by video tapes... by CD...by computer software... by online courses, etc." Looking back it is hard for most people to appreciate the profound influence these singers and guitar players had on music and youth culture in those early days of rock 'n' roll. 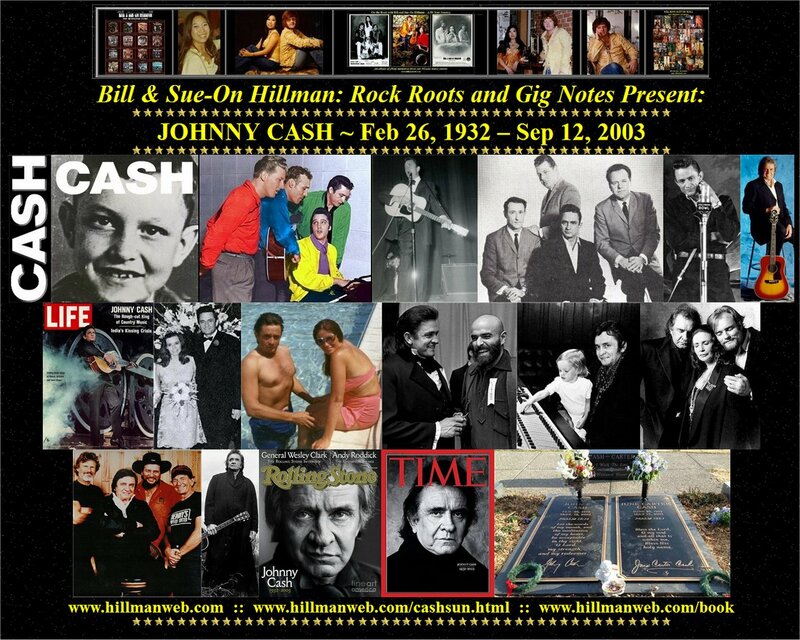 For a novice guitar player many of the riffs heard on these records were out of reach... except for those featured on the Johnny Cash records. 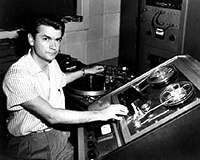 Technically, Johnny, lead guitarist Luther Perkins, and standup bass player Marshall Grant, were not fantastic musicians, but they came up with a magic sound in Sam Phillips' Sun recording studio in Memphis. 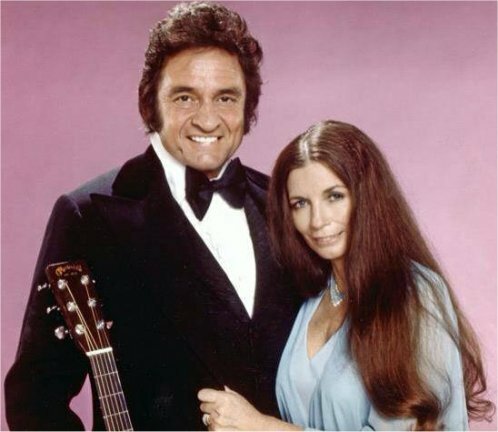 The rhythm was provided by Johnny's "scratchy" acoustic rhythm guitar, Marshall's driving slap bass, and Luther's damped boom-chick on a trebly Telecaster. His simple "just right" lead riffs in the intros and breaks were excitingly unique. And most guitar players, with a little bit of tenacity, could emulate Luther's leads and rhythm styles -- sort of. 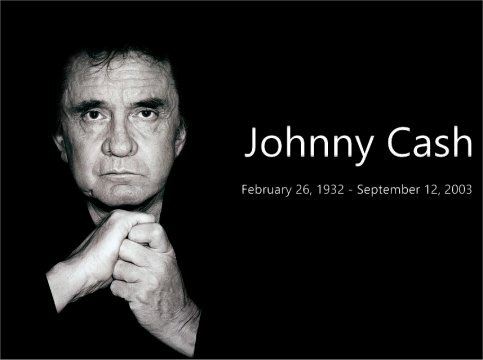 I bought every Cash record on Sun and most of those from Columbia and later years until his death. 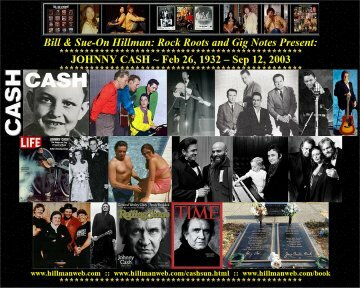 I was continually surprised and amazed at how successfully he could extend his music formula across so many genres. 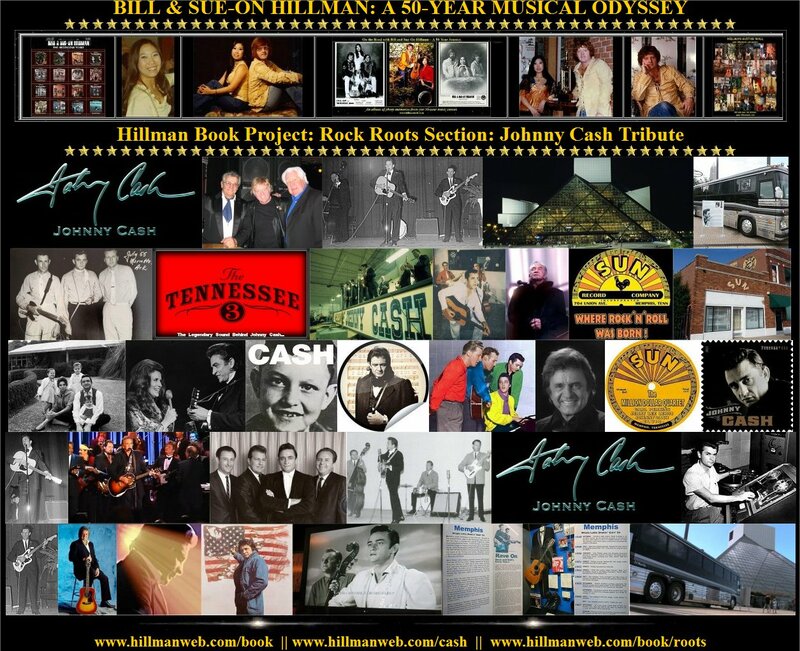 Copyright 2014/2018 Bill & Sue-On Hillman, Inc.